TERGAN was established in ISTANBUL in 1972 as a small workshop to handcraft leather goods. Customer oriented design and responding to market demands quickly earned Tergan a place among the leading leather goods manufacturers in Turkey. Along with the local market Tergan has successfully competed in international markets and has received successful export awards year after year from 1988 onwards. Domestic and international styles are created by Tergan’s in house designers, and manufactured by its’ professional craftsmen under the scrutiny of ISO 9001, 2000 standards. 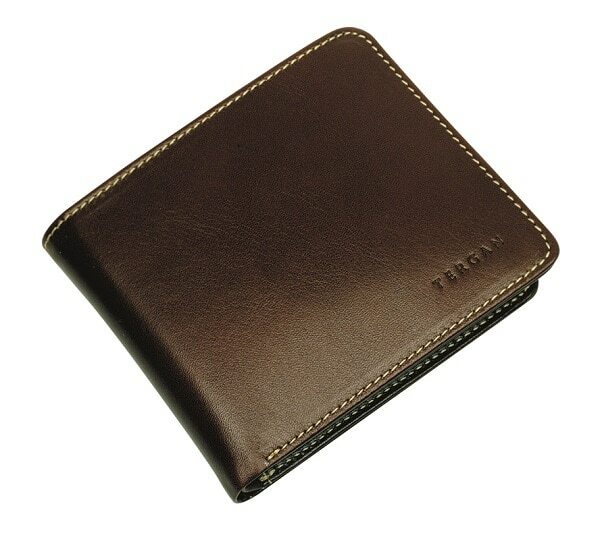 Tergan’s handmade product line includes wallets, belts, briefcases, ladies’ bags, travel bags, bond and pilot cases, and accessories of personal and office use.